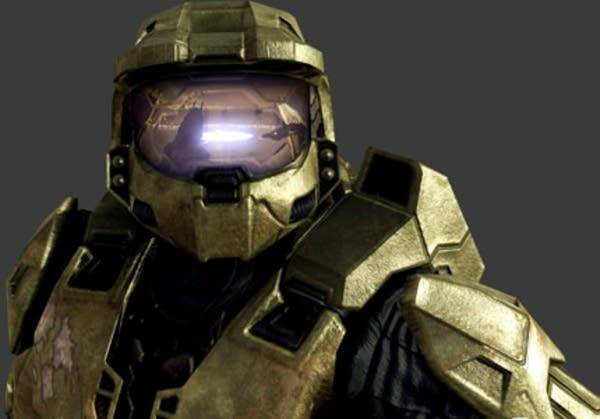 In November, the Halo franchise celebrates its 10-year anniversary. Developed by Bungie, Inc. and published by Microsoft, the first-person shooter (FPS) was overwhelmingly an instant success. Prior to the release of Halo: Combat Evolved in 2001, FPSs were marginally successful on gaming consoles like PlayStation, but die-hard FPS players mostly played on PCs. Not any more. Halo combined science fiction along side ancient alien religion. One of the most gripping experiences of playing through Halo: CE is how the story unfolds; the player realizes long into the game that there is another enemy, different than that which you've fought against so far. Of the six Halo games currently available, Martin O'Donnell wrote music for five of them, including the first. 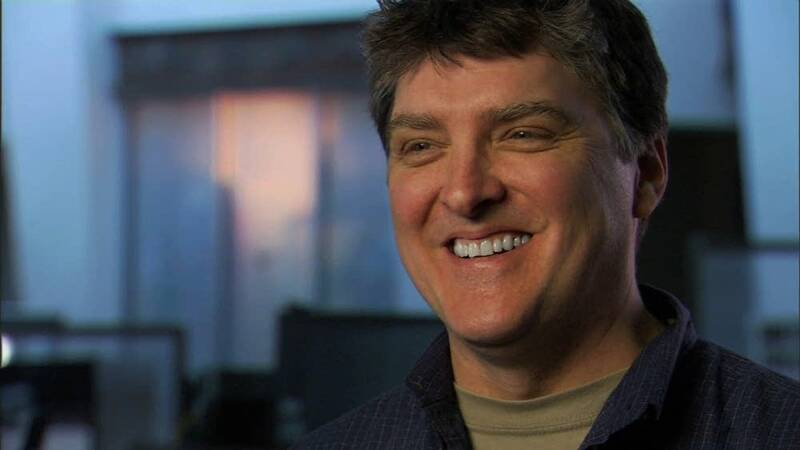 Halo: CE changed the way we play video games on consoles, and O'Donnell changed the way composers write music for games. Additionally, Halo developer Bungie, Inc. and Sumthing Else Music Works pioneered the release of original game soundtracks (OSTs) in the U.S.
O'Donnell was established in the music industry through his film scores and commercial jingles. You know him from "We are Flintstones kids... ten million strong, and growing." O'Donnell and I spoke about how he got into writing for video games, and how that journey brought him to become Audio Director for Bungie. We talked about the rather limited resources for the first OST, and how that changed over the years. In fact, talking through ten years of Halo with O'Donnell took longer than expected, so treat yourself to Part 1 of our conversation on the first episode of Season 2 from Top Score.